Doug Lesmerises: In 4th and Short, Dwayne Haskins Should Get The Ball And Throw It. 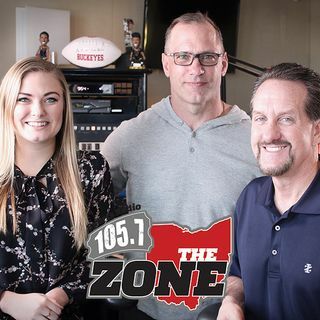 Doug covers the Buckeyes for Cleveland.com and joined Bruce on Friday to preview OSU's night game at Purdue, a place of nightmares for past Ohio State teams. With the troubles the Buckeyes have had with short yard situations and running the ball, should Urban Meyer completely turn the offense over to his Heisman candidate QB?